We’re well into January now, a new year and are ready to take 2019 by the horns and get stuck into goals and targets for the year ahead. There are many things that go through your mind as the year begins but planning and getting organised is key to ensuring that your year goes to plan. What do you need to do to get your business headed in the right direction and geared towards your core values, reaching the audience that have grown to love and adding value every step of the way? Get started with the basics and make sure that your online presence is how it should be right from the outset. When people see you online, this is often the first impression they get of your business, of your brand, and what they see will have an impact on their first impression of you. Will they like what they see? Will they be able to relate to you? Are you offering value or solutions to their questions? Are you easily contactable or easy to find on social media? What can you do to ensure that your online presence is ready? Make sure that your website content is the very best that it can be. This is your shopfront and the place where people come when they want to purchase your services. If you walked into a shop and found spelling mistakes on signposts or offers that didn’t match what being shouted about, or the branding was wrong, you wouldn’t trust them. The same goes for your website. Everything that is on your site needs to shout ‘your brand’, it needs to speak your voice and portray the message that you speak about on your social channels. Try not to give mixed signals or conflicting advice. Take a step back from your website and visit it as if you were a customer. Do you like what you see? Does it make sense? Do you have good SEO in there? If you search for your business name in Google, what appears? Would you trust and buy from your site? Check all your copy, check grammar and spelling. Ask a friend to check also if it gives you peace of mind, a second pair of eyes is always a great idea! Social media marketing is here to stay – fact. It’s not going anywhere and it’s only going to grow moving forward. A business needs to be using social media to market their business. By all means use other forms of advertising too if you are confident that the ROI is worth it, but social media needs to be your first choice. Have you got social channels in place? Are you using them? 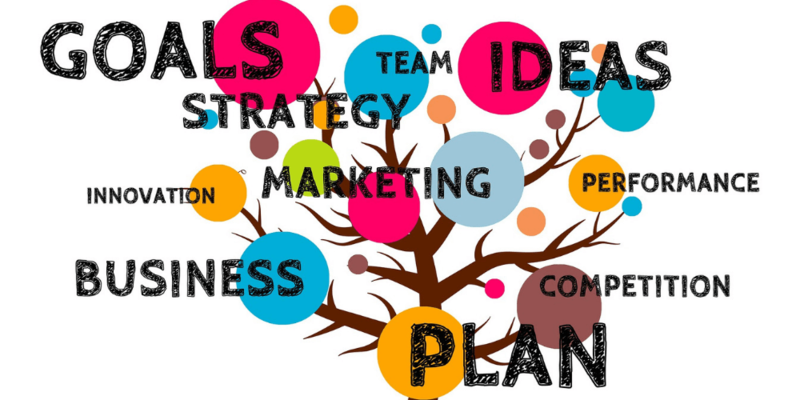 Do you have a strategy in place to ensure that it’s all reaching towards goals and targets? Make sure that all your social channels are branded and are linked to your website – make the customer journey as easy as possible to jump from one place to another. Customers are looking for answers and instant fixes – can they get that from your channels? Also, the message that comes across from your social channels needs to be inviting and informative and consistent with the content on your website. If you’ve got offers coming up on your website – share them on social! Tell a story with your social channels, use them to show behind the scenes of your business and how everything comes together. Understand your customers and what they are looking for – and give them value on your social media. If you don’t already have a blog on your website, now is the time to start. People are hungry for information. There is an influx of content available online and yes this does cause competition but it’s a way to really engage and reach your audience in a way that’s relevant to their needs. This is a chance to stand out from the crowd and offer more than your competitors. It’s the easiest way to keep fresh content flowing from your website and a way for search engines to know that you’re active and engaging. Be sure to incorporate SEO keywords into your content and posts. Do your own research: If you were searching for a particular topic, what keywords would you search for on Google? Use these keywords in your blog post and add them to titles and tags. Marketing In Your Car – Listen Now! You may not be great at writing, and as with anything, writing comes with practice. You may even find you enjoy it after a while! Set time aside on a weekly basis to write. In this new year, schedule time in your calendar specifically for this. It’s often a task that gets put on the back burner but it is so important to raise brand awareness and great for your business. You can even outsource this task if you think it’s too much for you to commit to, just to ensure that it gets done. As you start the year, you may have in your mind where you want your business to go but putting everything down into a business / marketing plan that you can action and measure results against will benefit you much more. This enables you to set goals that you know you have complete. This helps you when you hit a brick wall and are stuck on where to go next. It helps you stick to schedule and complete tasks that may otherwise be forgotten. Your marketing strategy needs to be a big part of this. Clearly mapping out a strategy and plan on where you want your business to be this time next year and how you’re going to achieve that within your marketing will give you direction and clarity. Plans can be adapted along the journey and goals tweaked or extended but direction is key. Schedule goal updates on a quarterly basis to align all that’s taken place and what’s next. Plan and map out your social media marketing along with any paid advertising or content creation that needs to take place. If you need help with social media management, just ask! The journey that your customer goes on when they’re interacting with your business needs to be smooth, exciting and helpful for them. They need to feel their worth and know that they’re getting value from you. If they feel they’re just another number, they’ll go elsewhere. Take time to create great customer service plans and procedures should you need them. This year make it about creating outstanding customer service and smart solutions that drive business values. Provide reliability being on hand to customer when they need to, responding to all enquiries in a timely manner. Social media is a great tool for this and gives instant access to any potential customer – make your impression count. When your brand is known, you’ll gain trust and loyalty. You can build an online community with your customers by engaging and encouraging them on a regular basis. Ensure that you’ve got a sign-up list on your website or social channels, so you have an email address to be able to get in touch with them. This is so important for growing your business, providing snippets of value at the simple drop of an email. Email marketing will grow your business – is that what you’re looking in 2019? Great content speaks volumes. It’s not just what they can see from your website or social, it’s about adding a little extra after they’ve experienced that. Build a Facebook group where you can provide even more content and value than you already offer from your Facebook Page. This can be in the form of a closed group where people can come and ask questions that they may not want to do publicly, it can be a place where you can closer with your customers, engaging with them on a higher level providing expert knowledge and advice – all of which will set you apart from competition. If people like what they see and hear, they will recommend your business, and you’ll experience business growth. This year, build community into your marketing plan and make it a goal to grow your business through community. Trends and marketing tactics develop and grow year on year. It’s important to stay up to date and keep in line with what is happening online. What was working 2 or 3 years ago may not be the best plan of action for 2019. It’s even more important for small businesses to stay up to date so they can stay in line with larger businesses who have more resources. Small businesses can grow too! And 2019 is your year to grow. Make sure you research. Perform social listening. Set yourself up for Google alerts. Listen to podcasts. Watch the trends on Twitter. Read, read, read. There is so much you can do to learn and understand what’s going in the digital world around us. Tap into this and use it with your targets for the year. Adapt your marketing strategies as trends change, social channels appear and tactics shift. What are you going to this year to make your business grow and stand out from the crowd? 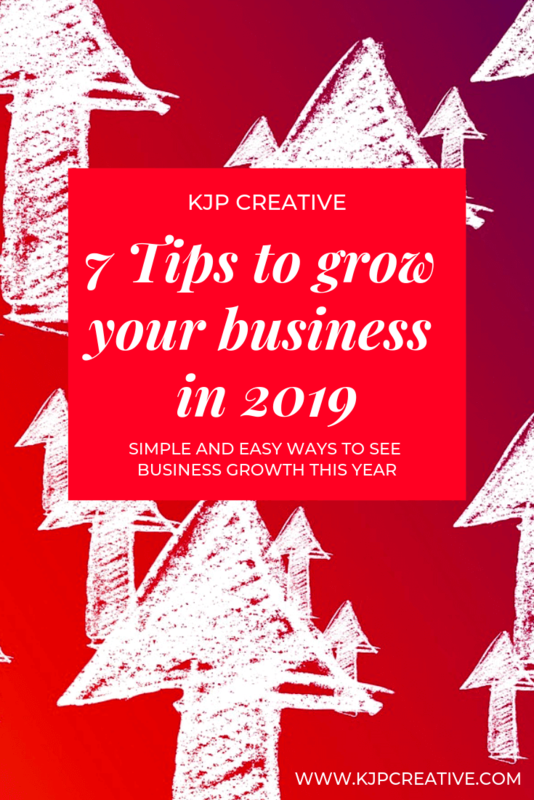 Are you going to make 2019 your year for success and business growth? You may have been holding back in years’ past, you may have been focusing on other things, on growing yourself and ensuring that your mindset is right, you may have other commitments that are surrounding you. 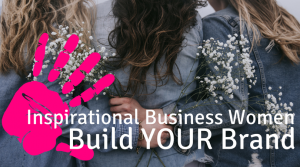 Whatever situation you find yourself in, it’s time work out what you want for your business, to set your goals for how to achieve them and to give 100% to your business plan. Only you have the power to make it happen. Only you have the motivation to make the shift and put in the effort. If you’re ready to see results, you’re ready to stand up and been seen. 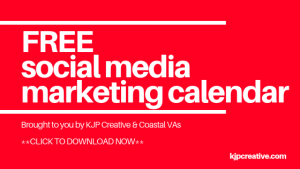 If you’re looking for help in social media marketing for 2019, we’d love to chat with you. Feel free to get in touch and let’s start a conversation. 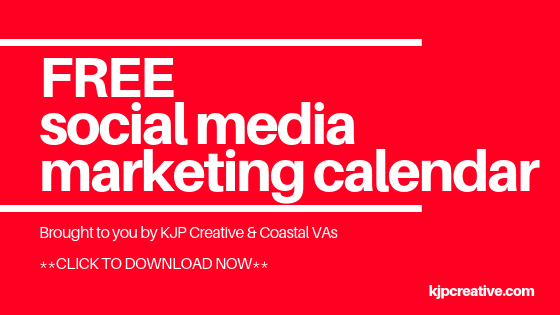 You can also download our FREE social media planner – to get you organised throughout 2019. Enjoy!